R&W brings to you list of top ten much awaited films of year 2016. This year is definitely exciting with some of the amazing films round the corner. So let's check out the list. Befikre – Rom-com starring Ranveer Singh and Vaani Kapoor. 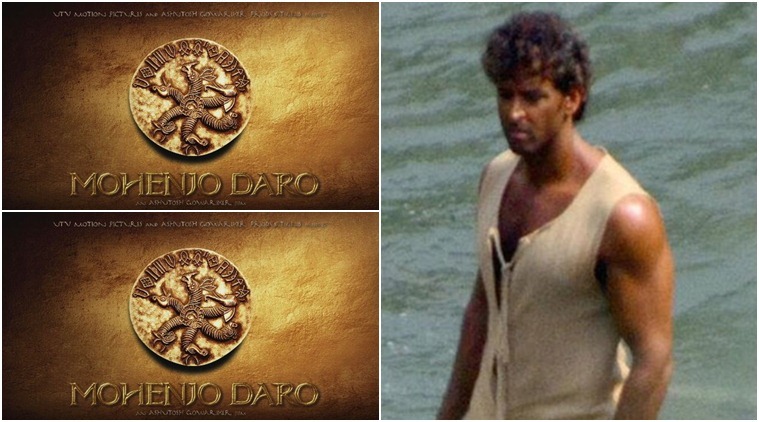 The film is directed by man himself, Aditya Kapoor. Sultan – Its trailer is out and has been reviewed on R&W. Film will be released on Eid and stars Salman Khan, Anushka Sharma in lead roles. Dangal – Aamir Khan will be playing lead in this film. It is about relationship between father and daughters. Some people are saying that it has similar story line to that of Sultan. Well time will tell. Baar Baar Dekho – People will go to see the chemistry between Siddharth Malhotran and Katrina Kaif. I have a feeling that their pair will rock on screen. Siddharth is unapologetically handsome and Katrina is just perfect. Rock On 2 – Who not is a rock on fan? It will be great to see Farhan and Prachi sharing the screen space. They look kind of cute together, don’t they? Rangoon – This film is directed by Vishal Bhardwaj, starring (wait for it) Shahid, Saif and Kangana in lead roles. The film will be in news not for its content but for obvious reasons, you know. 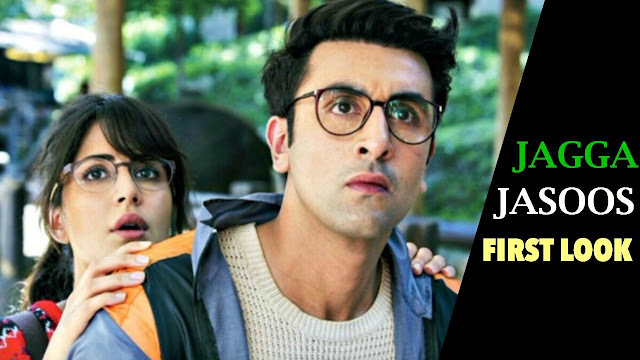 Jagga Jasoos – A film starring Ranbir and Katrina post their breakup is something to look forward to. Whether it will create magic like his films with his ex-girlfriend Deepika?